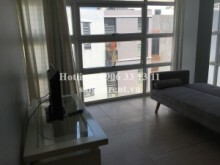 Serviced Apartments for rent in District 1: Yes we are looking for Serviced Apartments for rent in District 1 with products you are currently in the Serviced studio apartment for rent on Tran Dinh Xu street, District 1 - 45sqm - 700 USD section, if you want to know more about Serviced Apartments for rent in District 1 invite you to please contact us directly via line hot 0906 33 13 11 or via the website www.saigonrent.vn. 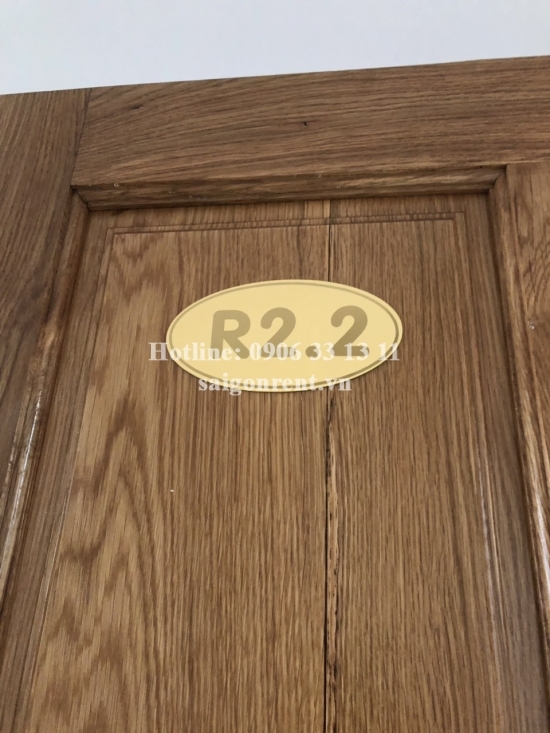 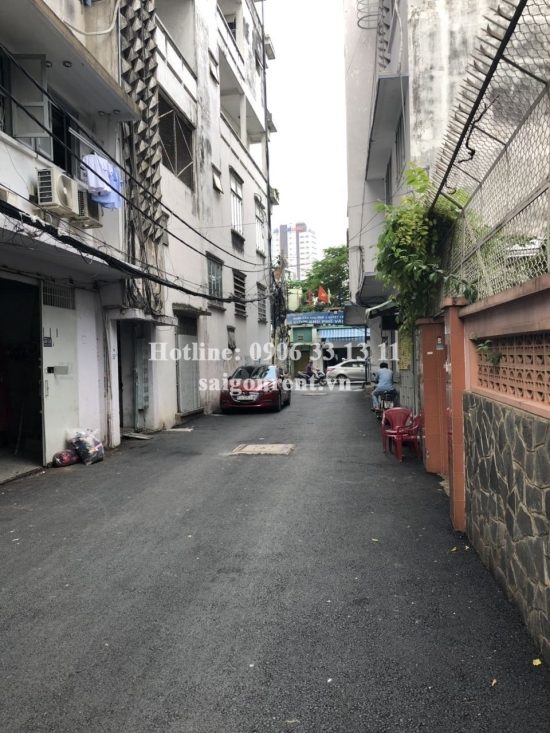 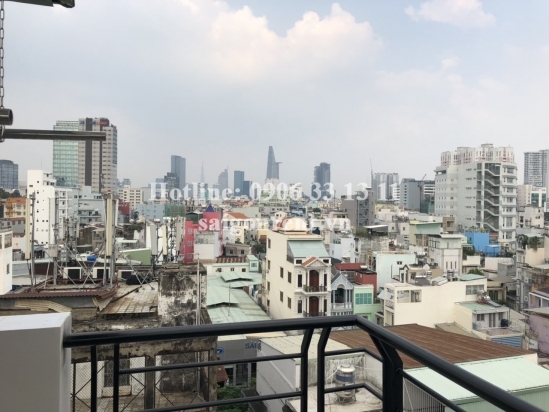 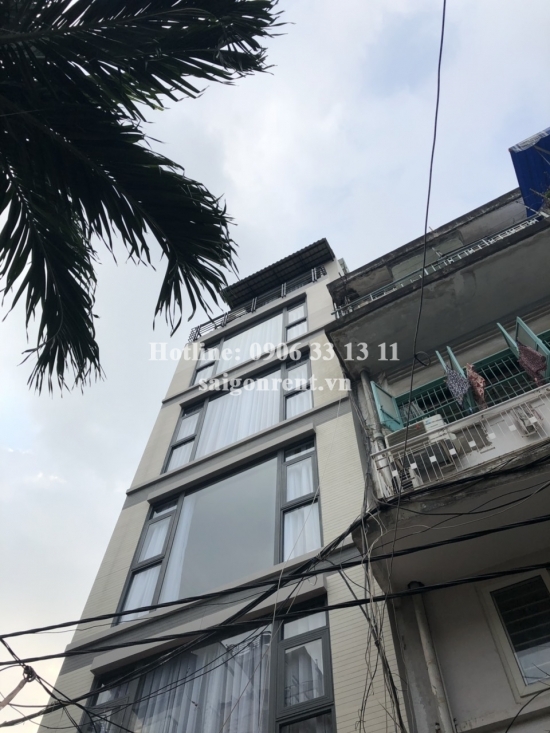 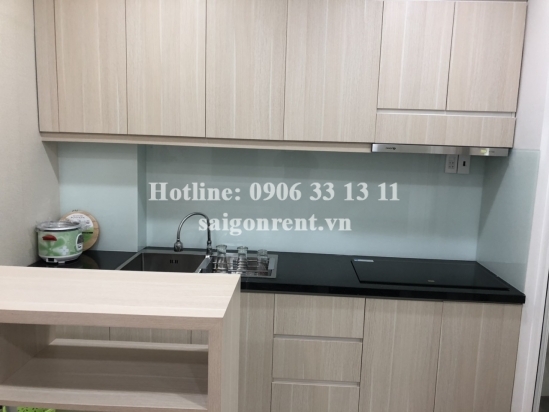 Serviced studio apartment for rent on Tran Dinh Xu street, District 1 - 45sqm - 700 USD Thank you for finding out information on our products. 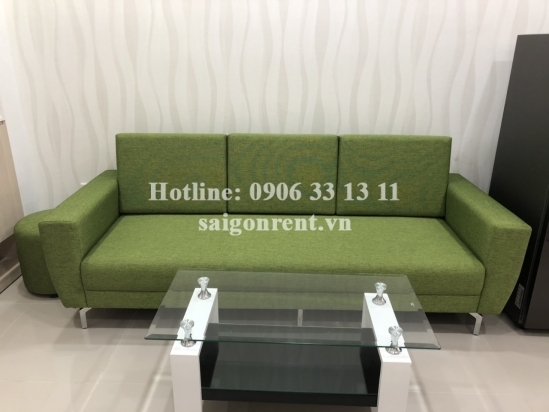 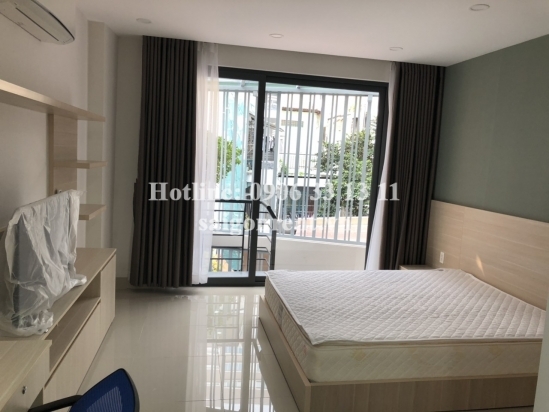 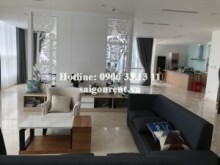 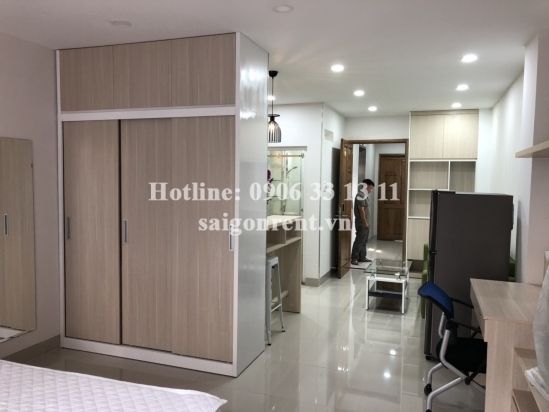 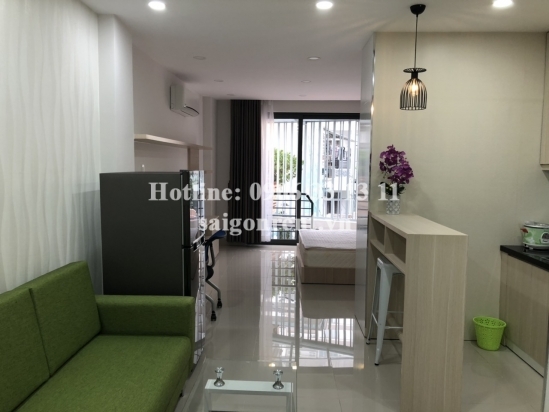 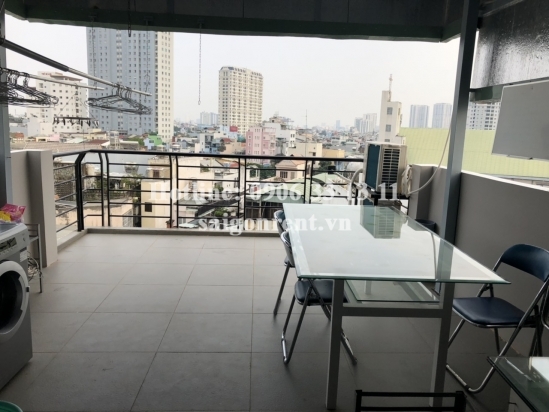 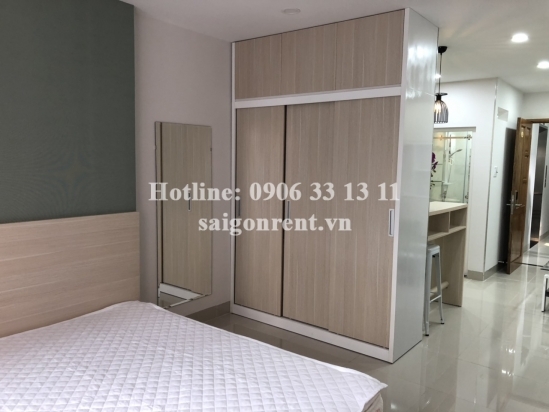 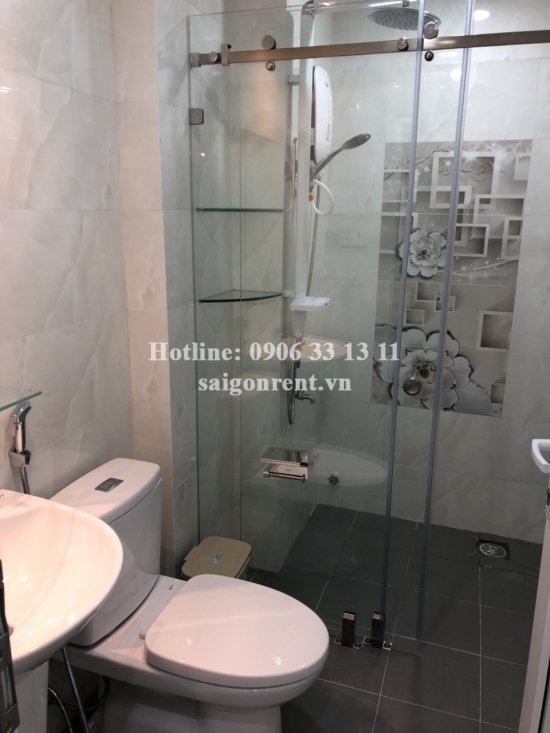 Serviced studio apartment for rent on Tran Dinh Xu street District 1. 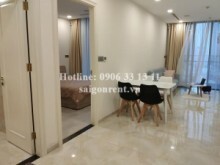 The serviced studio with usable 45sqm, Including: 01 bedroom, 01 bathroom and kitchen. 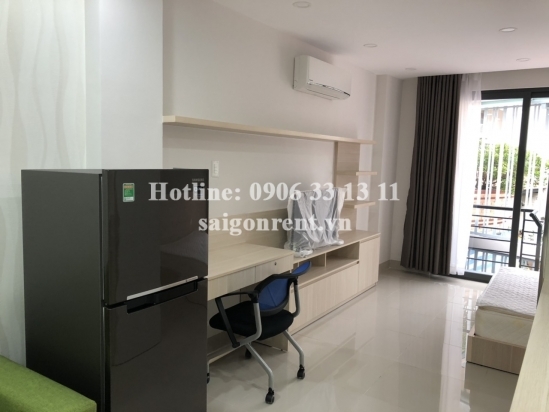 Full advanced furnished such as: Sofa, air conditioner, water heater, TV, fridge, bed, mattress, closet, working table,...just bring luggage. 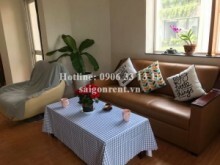 Free time, security system and quiet area.